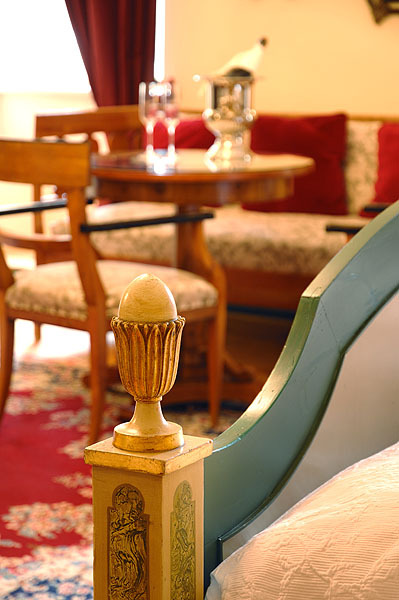 All prices are exclusive of an extensive breakfast buffet and statutory value added tax. 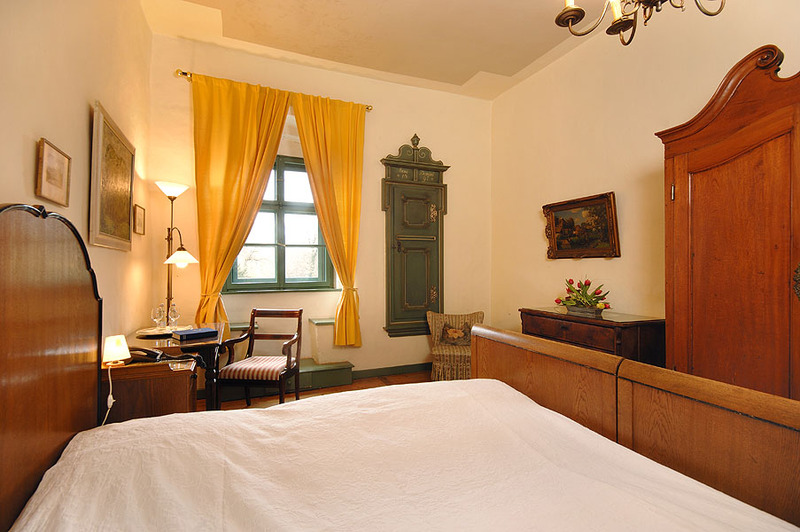 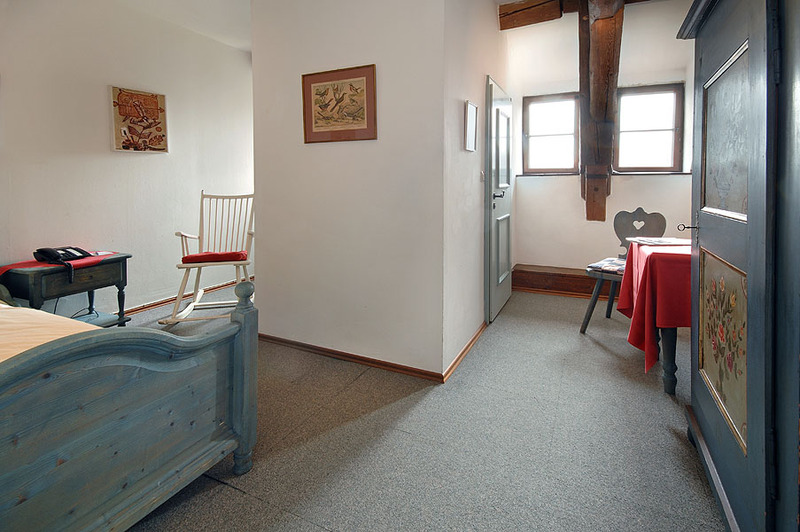 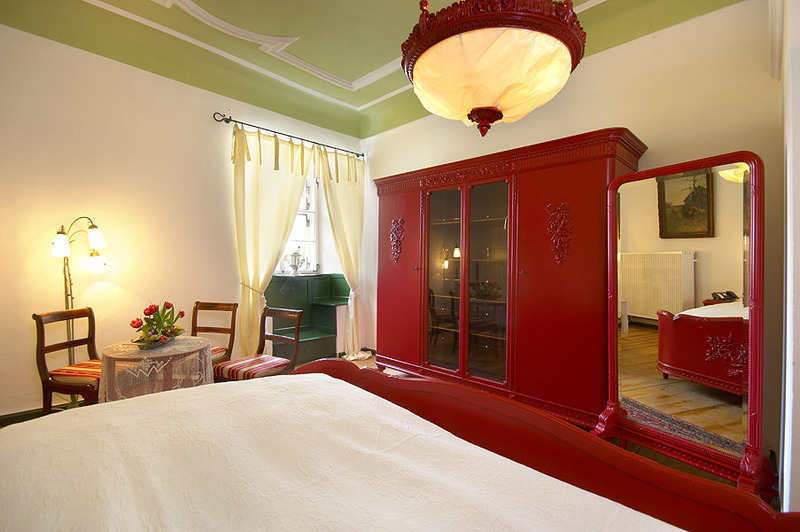 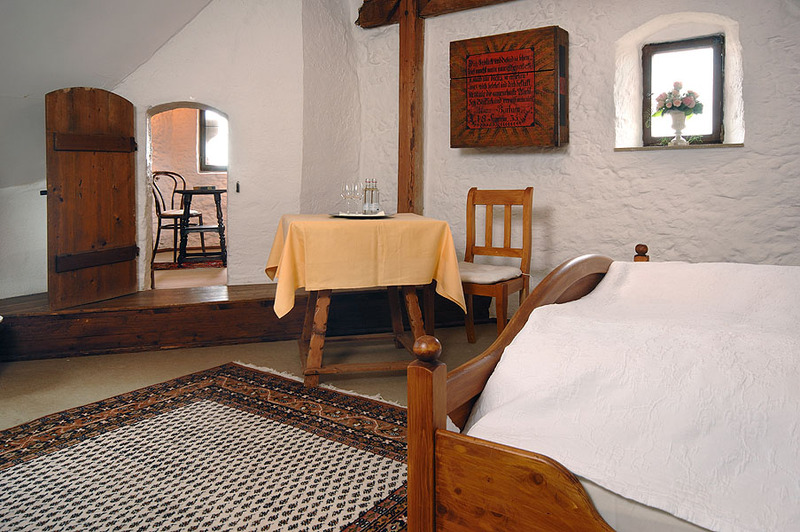 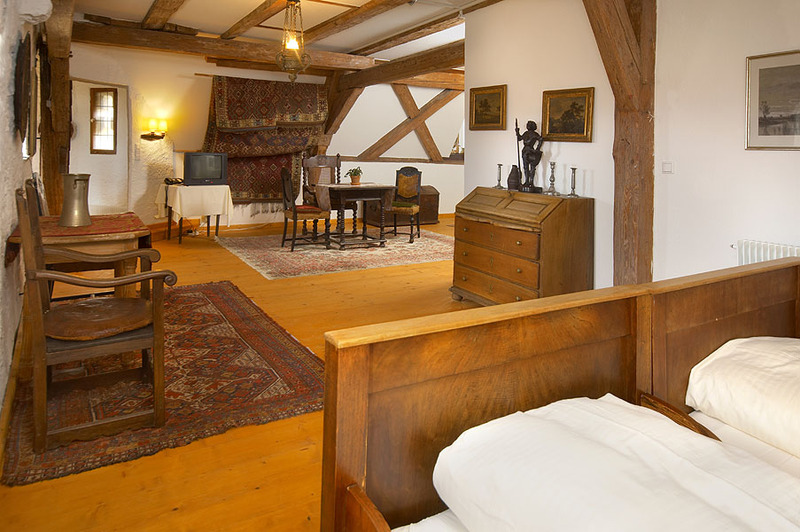 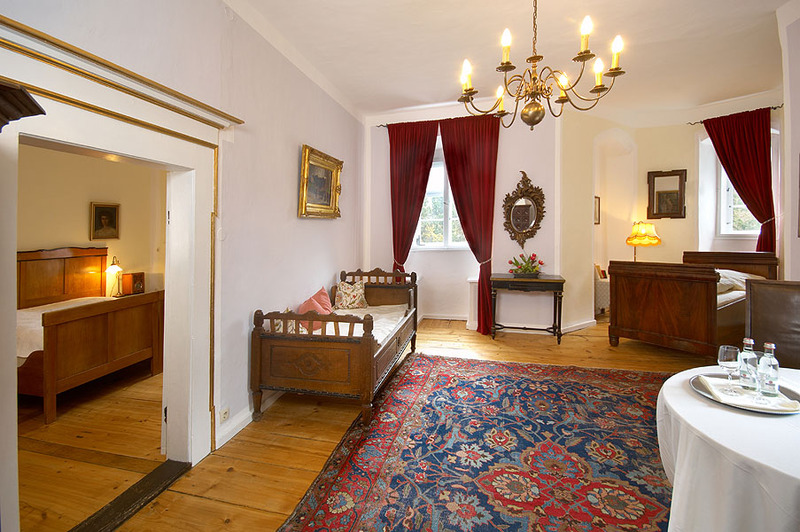 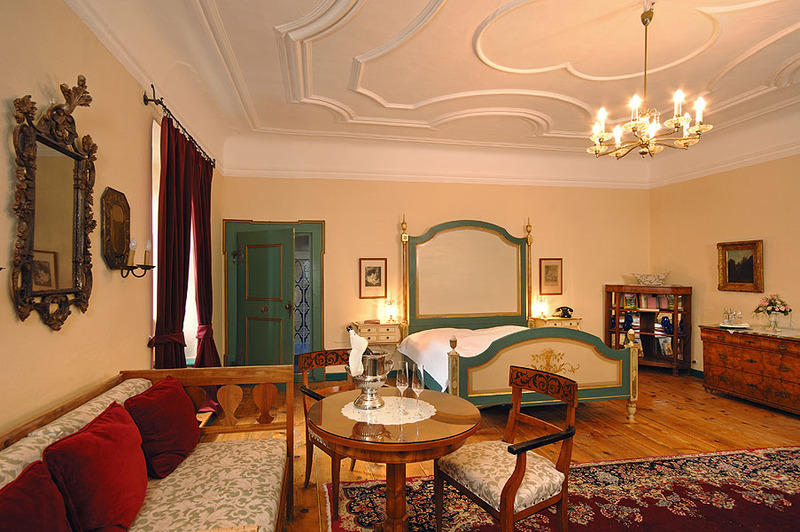 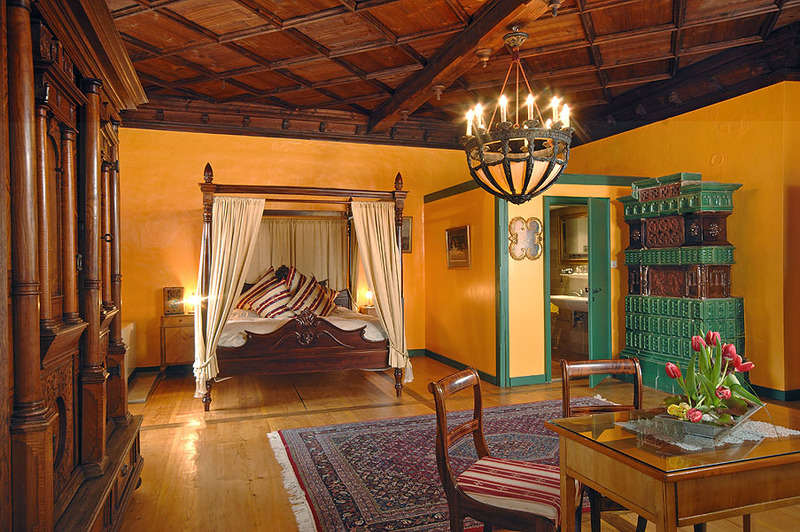 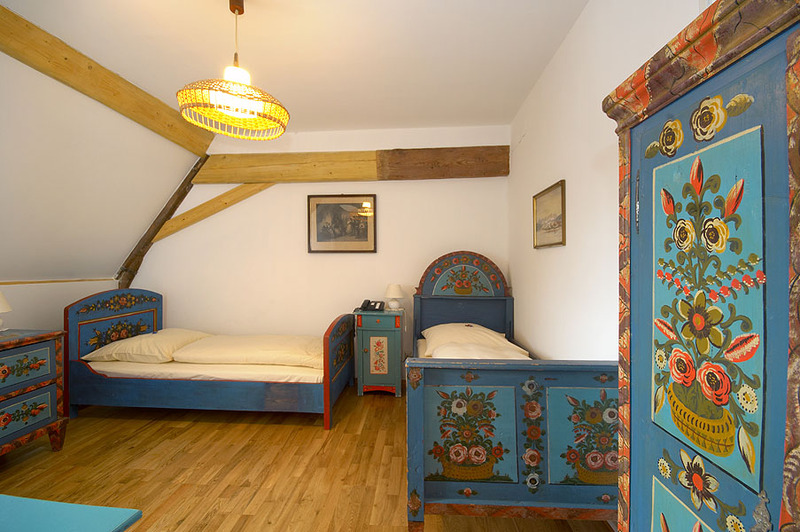 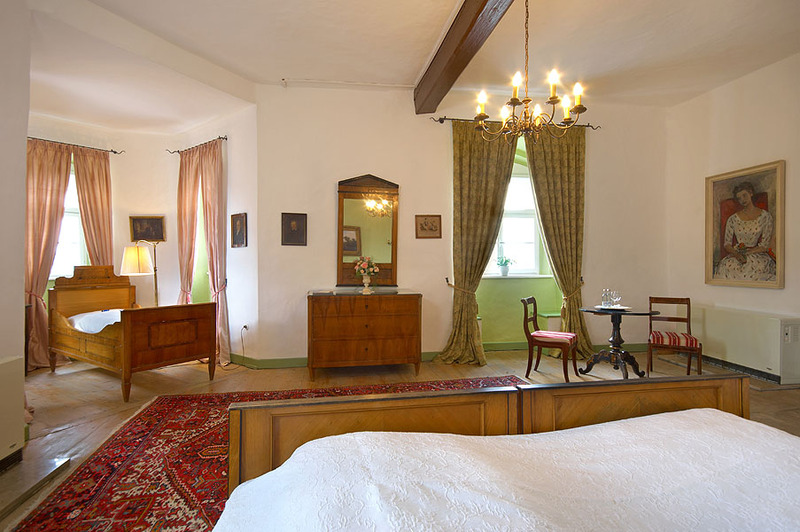 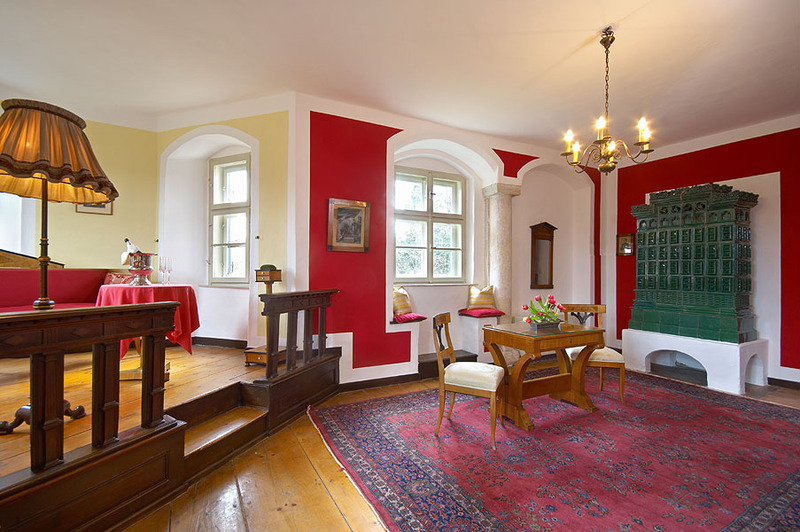 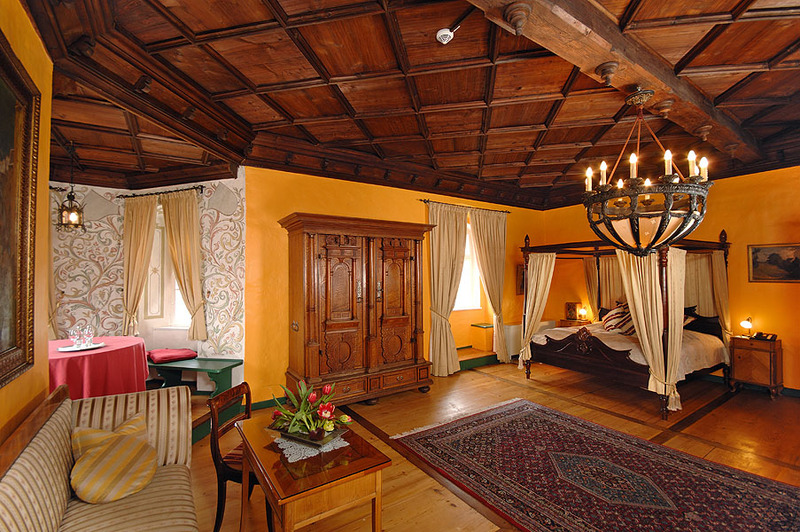 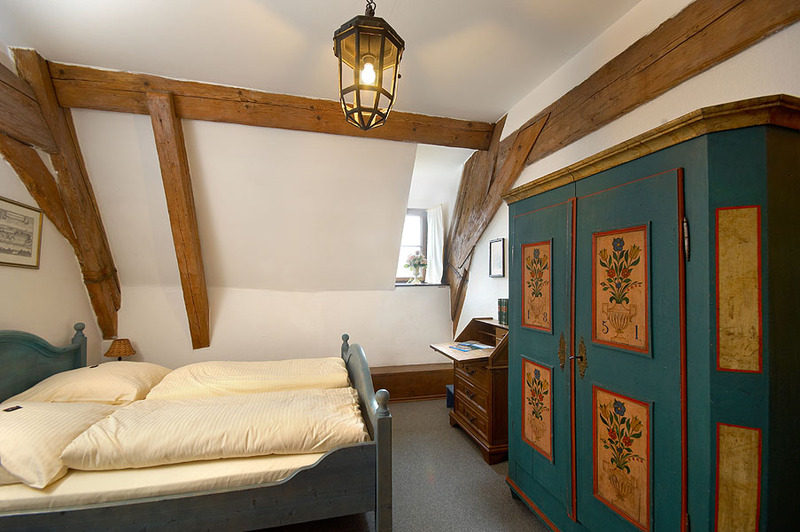 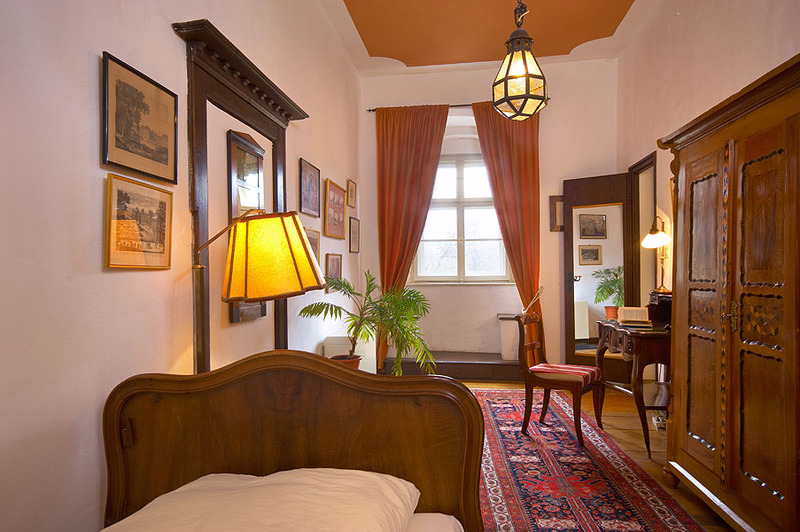 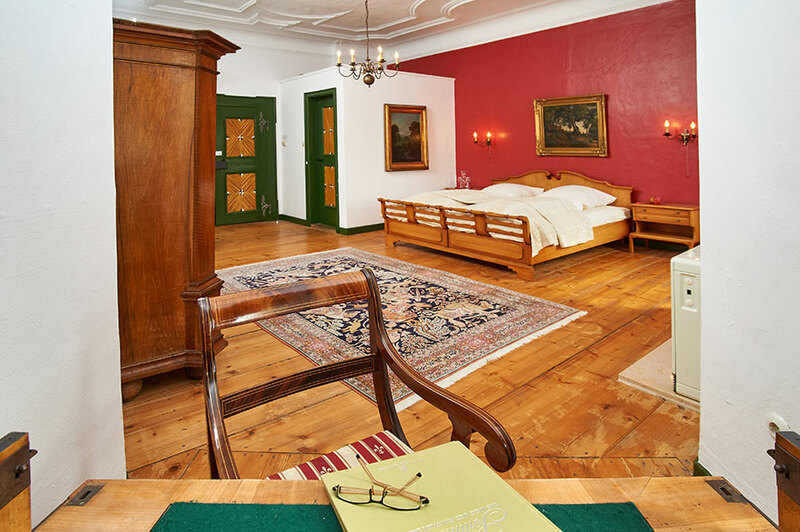 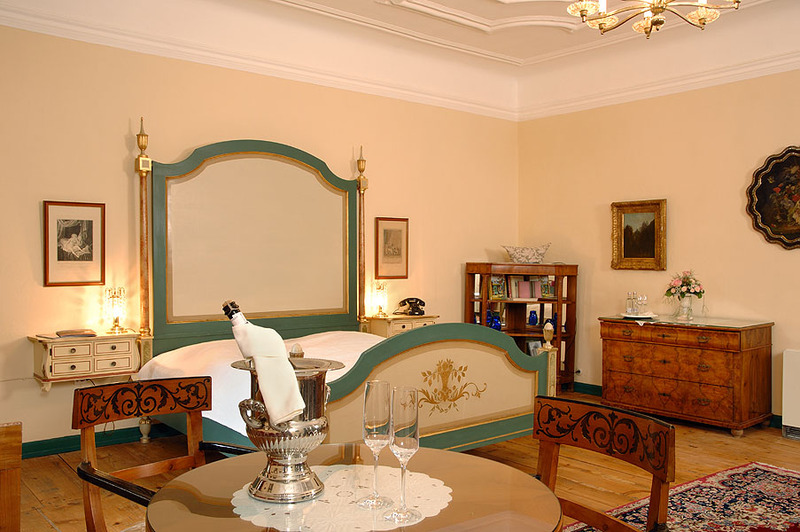 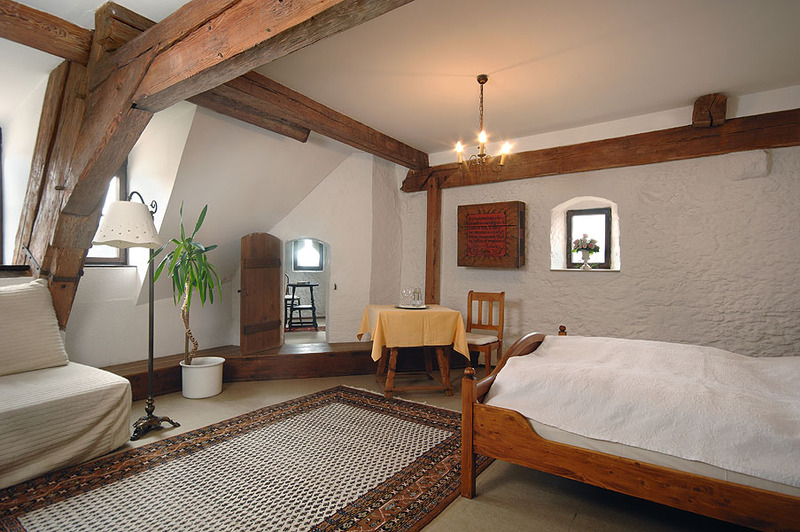 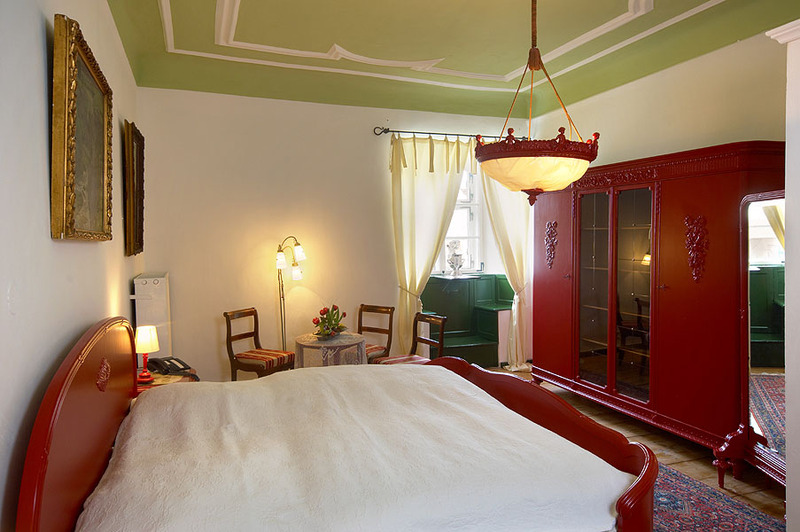 Your attention is drawn to the fact that our rooms (except for Suite Ingeborg) do not contain televisions and that a mobile phone signal is not always available in the castle and grounds. 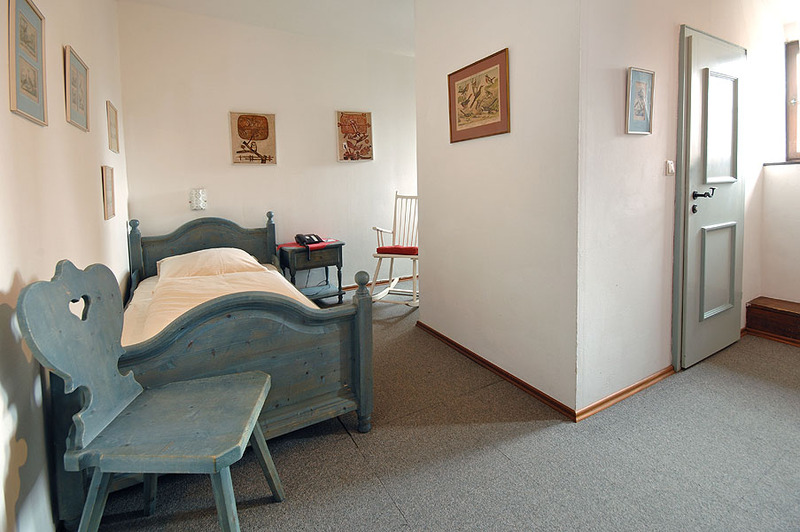 There is a wireless internet transmitter in the seminar room on the 1st floor (Telekom hot-spot). 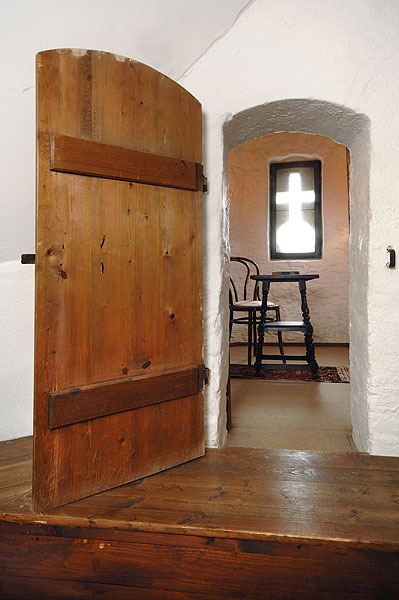 There is no lift.